Ayobamidele “Josh” Majekodunmi is the creative director behind budding Nigerian menswear label, Josh Amor, a brand debuted November, 2012. Josh Amor is a home-grown brand whose aesthetics strike a cordial balance between street wear and high fashion. 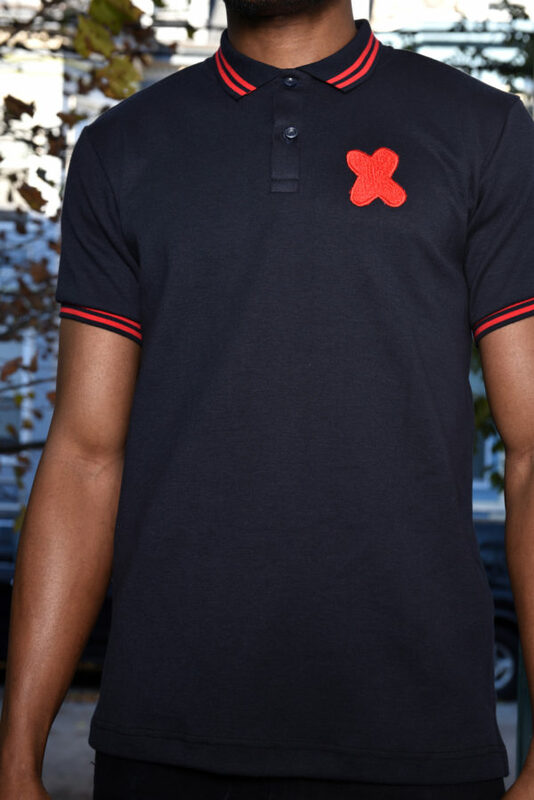 Cotton/Poly Navy Polo Made in Nigeria. 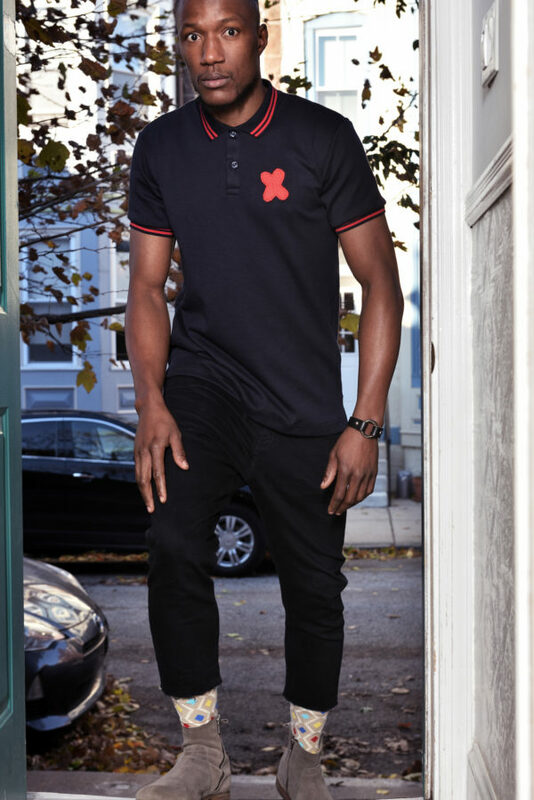 Model is 6’1, 160 pounds, 38in chest and is wearing a size Medium.